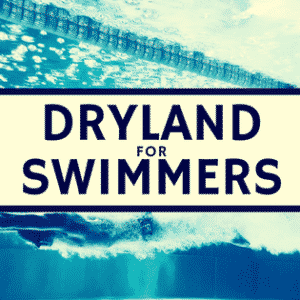 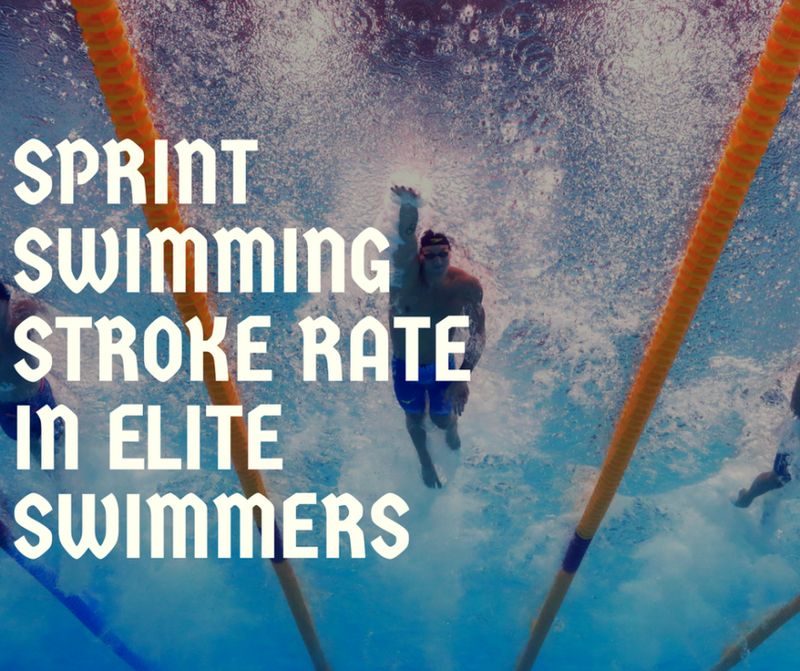 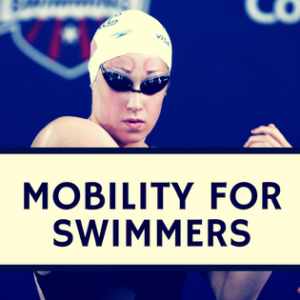 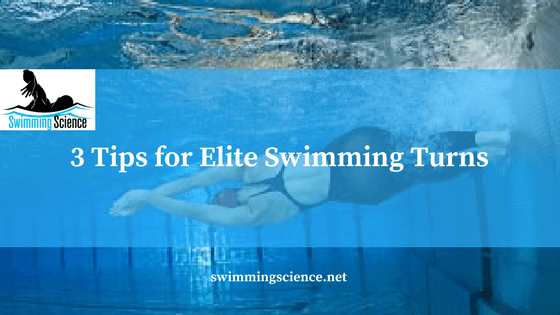 Influence Of Morphology And Strength On Front Crawl Swimming Speed In Junior And Youth Age Group Swimmers. 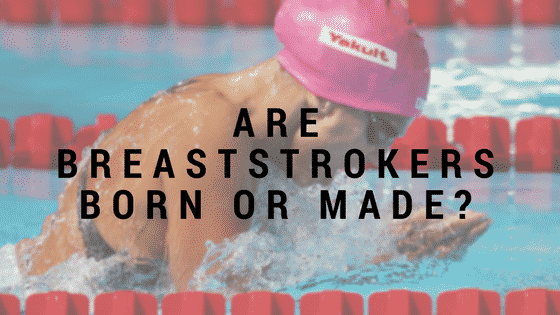 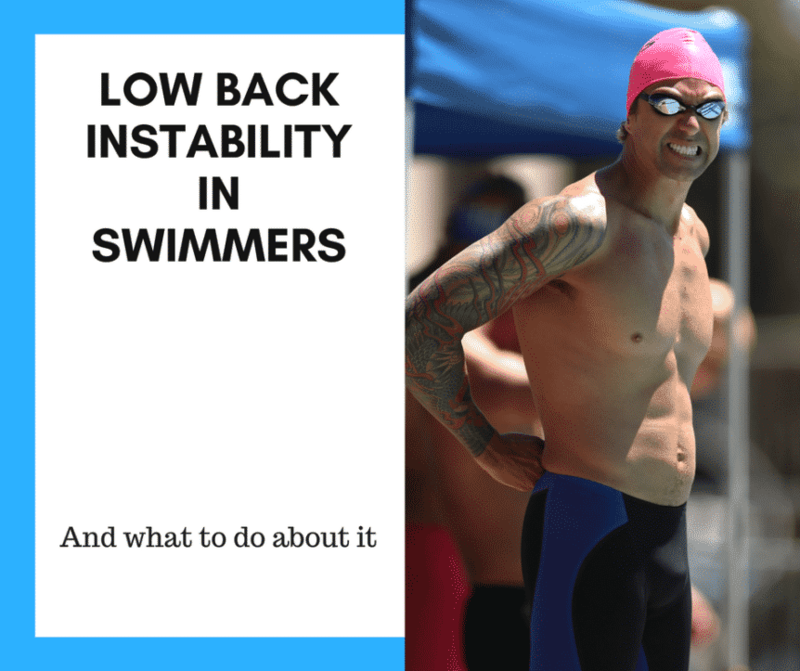 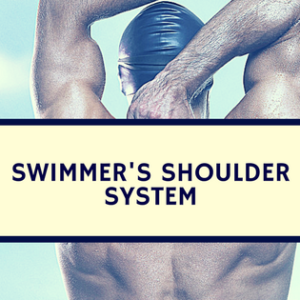 Are Breaststrokers Born or Made? 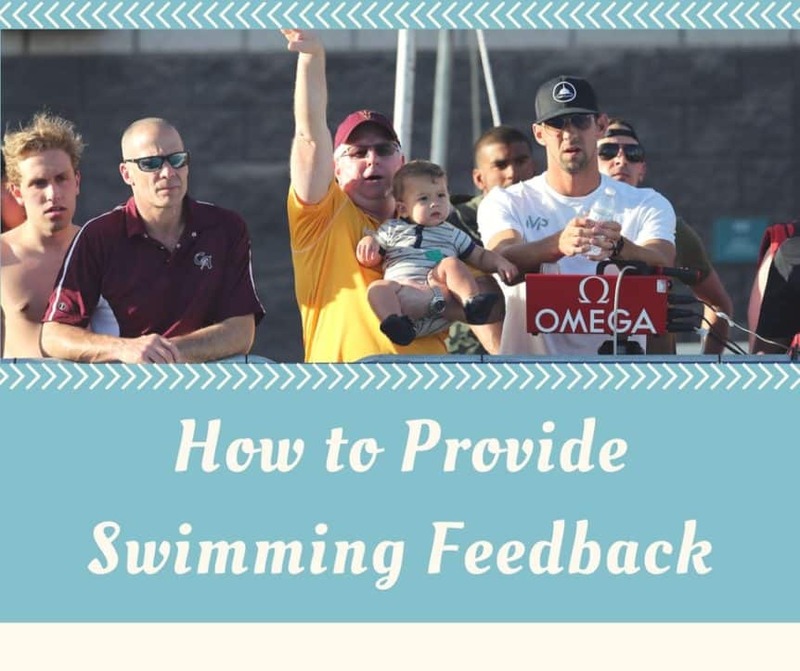 The effect of finger spreading on drag of the hand in human swimming.